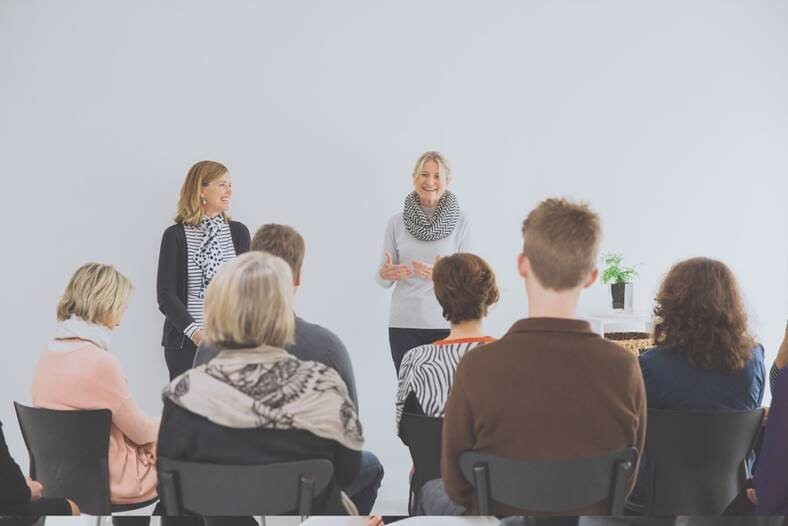 Our Ovio Mindfulness Beginner’s Retreat is an introduction to mindfulness and an amazing opportunity to relax, revitalise and connect with others whilst learning this powerful new life skill. In this course you will learn how to use powerful, yet simple mindfulness exercises to manage stress and emotional reactivity, connect with yourself, others and the community, and tap into your creativity. We are holding this training on the 14th of September at the retreat centre, Kawai Purpura, which is located in Albany, Auckland. If this sounds like something you’d be interested in attending, simply visit this link to book: https://ovio.co.nz/courses/mindfulness-one-beginners-retreat-raglan-friday-14th-september-100pm-400pm/. To find out more about mindfulness and what we offer, you can visit our website atwww.ovio.co.nz.